Disney has announced they will once again honor the United States Military in 2017! The 2017 Disney Armed Forces Salute offer is open to all eligible active and retired military service members including National Guard, Reservists, the U.S. Coast Guard, active or retired Commissioned Corps of the Public Heath Service (PHS) and the Commissioned Corps of the National Oceanic and Atmospheric Administration (NOAA). Offer is valid January 1, 2017 – December 19, 2017, but there are black-out dates which are April 9-23, 2017. DIStracted Tip: Tickets purchased at your local military base are tax free and therefore a little bit cheaper. Each service member is eligible to purchase up to 6 of these deeply discounted tickets per year. One of the 6 must be for the member. The service member or spouse must present a valid military ID to activate each ticket prior to first use. Tickets can purchased at the Parks, at Shades of Green Resort or at your local MWR/ITT office on base. Walt Disney World Resort and Disneyland hotels are also discounted under the Armed Forces Salute offer. Depending on the resort category, military Guests can receive 30-40% discounts on their stays. Hotel discounts must be booked directly through Disney over the phone or through your travel agent. DIStracted Tip: See our Armed Forces ticket page for more information or room discounts and eligibility. 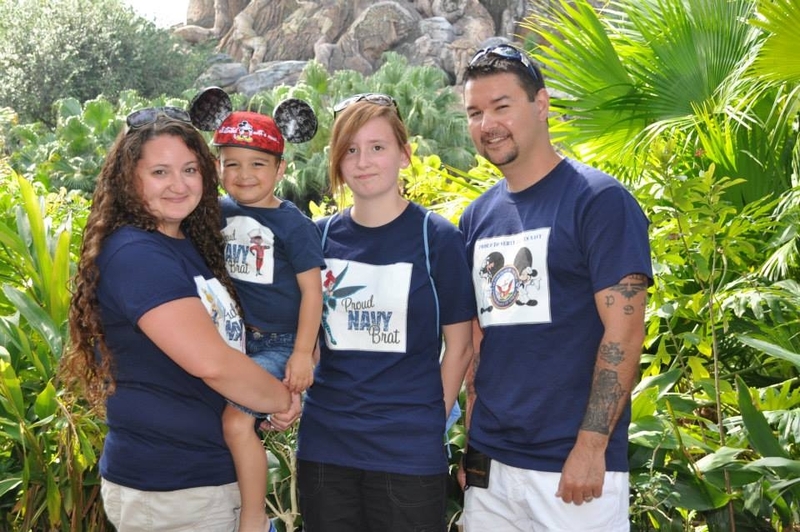 Disney has EXTENDED the 2015 Armed Forces Salute Offer! Disney’s Armed Forces Salute Has Been Renewed for 2016! Disney Releases Discounted Halloween and Christmas Party Tickets for Military! SeaWorld Parks Renews the Waves of Honor Program for 2016!